Drienie & Andrew kept one element of their day all to themselves. 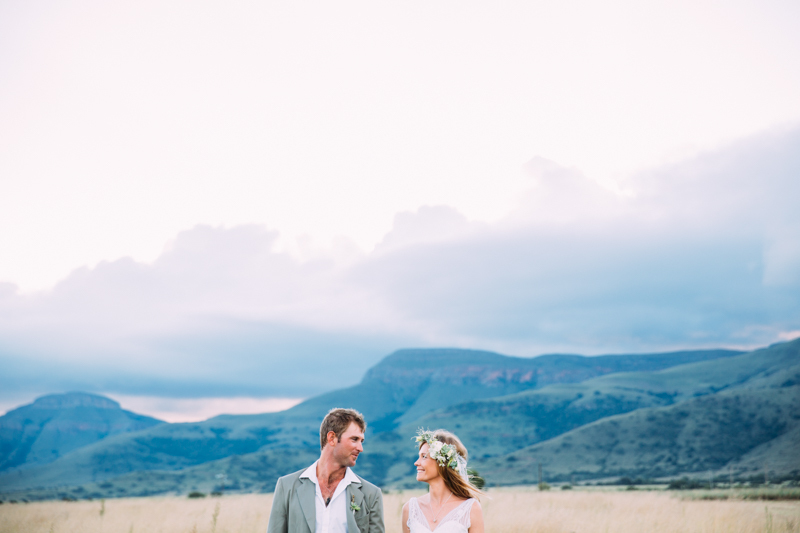 They said their vows in the middle of a field, with just us and the cows to hear them. This was a heart-achingly beautiful day. This is the story of the day they became husband and wife. (Here are a few stills below but watch above to have a peek into their day).